More than a year after McDonald’s announced plans to remove sodas from Happy Meals, the folks at Wendy’s have reportedly decided that they should also stop including the sugary drinks in their kids’ meals. While we’re still waiting for confirmation about this menu change from the fast food chain, the Center for Science in the Public Interest and other groups are reporting that the Ohio-based business is joining McDonald’s, Subway, Chipotle, Arby’s, and Panera on the list of eateries that don’t serve soda with kids’ meals. If true, Burger King would remain as the only one of the big three burger chains to still include soda (or pop, Coke, cola, fizzy brown stuff) in the meals for junior diners. According to CSPI, the Wendy’s menu change came about after shareholders from the Interfaith Center on Corporate Responsibility filed a resolution with the company regarding soda in kids’ meals. 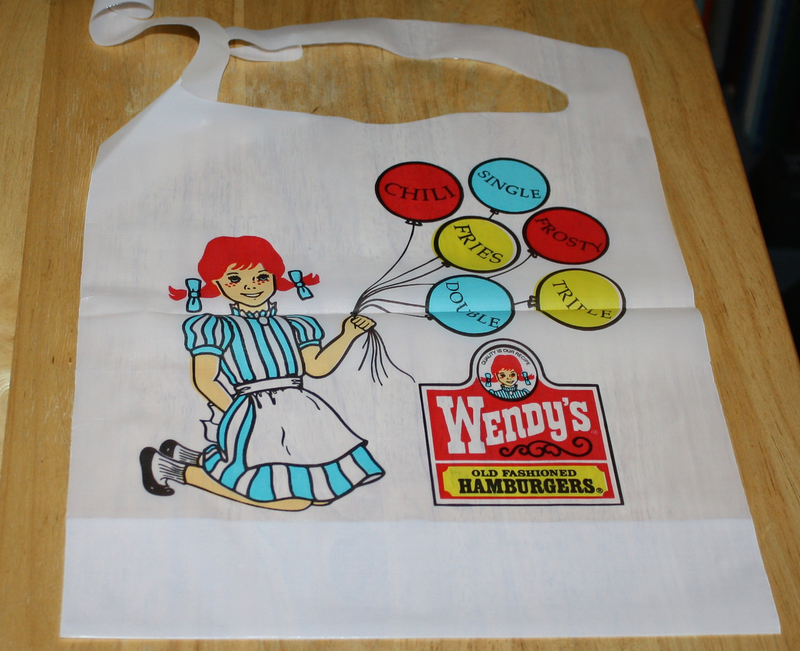 ICCR subsequently withdrew the resolution after Wendy’s agreed to rethink the inclusion of soda in kids’ meals. UPDATE: In a statement e-mailed to Consumerist, a rep for Wendy’s confirms that the company is dropping soda from these meals.